Outstanding workmanship and communication from everyone involved. Wonderful to work with. Thompson Remodeling provided amazing expertise from design all the way through to punch list. We were guided every step of the way and the communication was so timely that we never had to ask "what is next?" They have an amazing team and we will definitely be working with them again! Completely exceeded our expectations from the ground up. We have used other builders in the past, and it's like comparing apples to oranges. Coupled with a professional designer, Thompson uses the latest technology to plan your project which consequently takes any guess work out. Great communication throughout, exceptional people that were easy to have in the home, and finished on schedule. 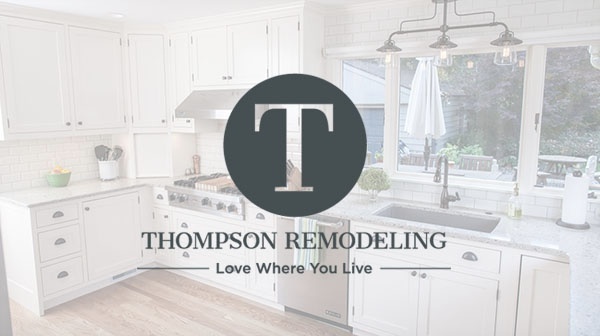 We would recommend Thompson Remodeling 10 times out of 10.